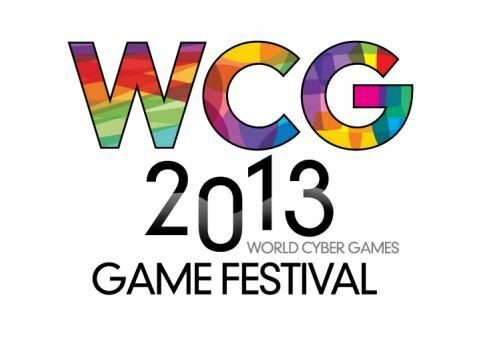 Get yourself signed up to the tournament by clicking on the World Cyber Games FIFA 13 UK Championship (PC) and setting your RSVP. 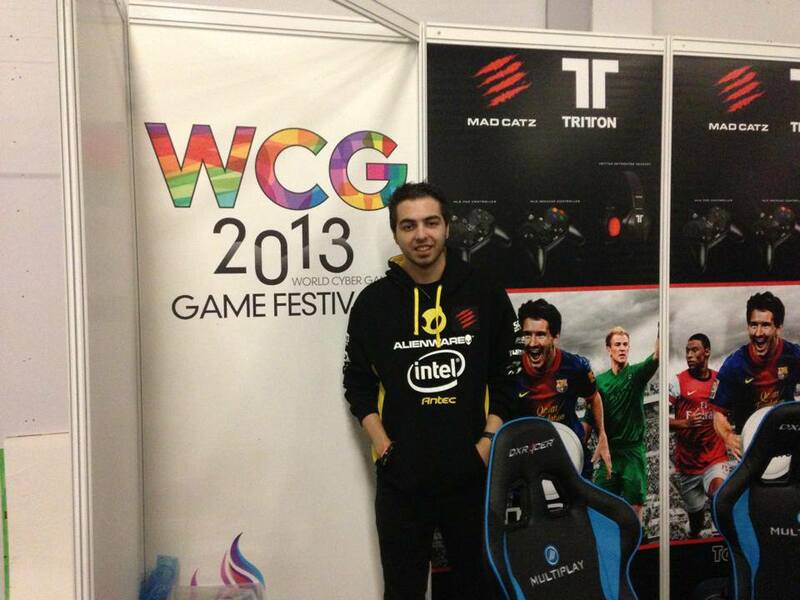 There are 5 FIFA tournaments running at insomnia49 ad you can sign up to them all here. Your Sweetpatch TV crew will be bringing you all the tournaments and the Back of the Net crew will be helping bring live coverage from the event all weekend.